Books — You Can't Google It! You Can’t Google It! is a tool to help organizations and individuals remove the stress, frustration and negative energy that often arise out of working with people of different generations so they understand and accomplish their common goals – and do it faster, profitably and sustainably with more engaged and committed colleagues and clients. It is about implications and how to take action. In today's highly competitive legal market, attracting and retaining profitable clients can depend on how effectively you market your firm. The Rainmaking Machine guides you through the planning, execution and management of marketing plans, strategies and tactics that are certain to maximize your firm's potential. The tips and checklists have been organized into seven categories which cover marketing planning through specific tactics and techniques, client service quality and management issues. How can you recruit and retain talent from the millennial generation and invest in the future of your law firm? 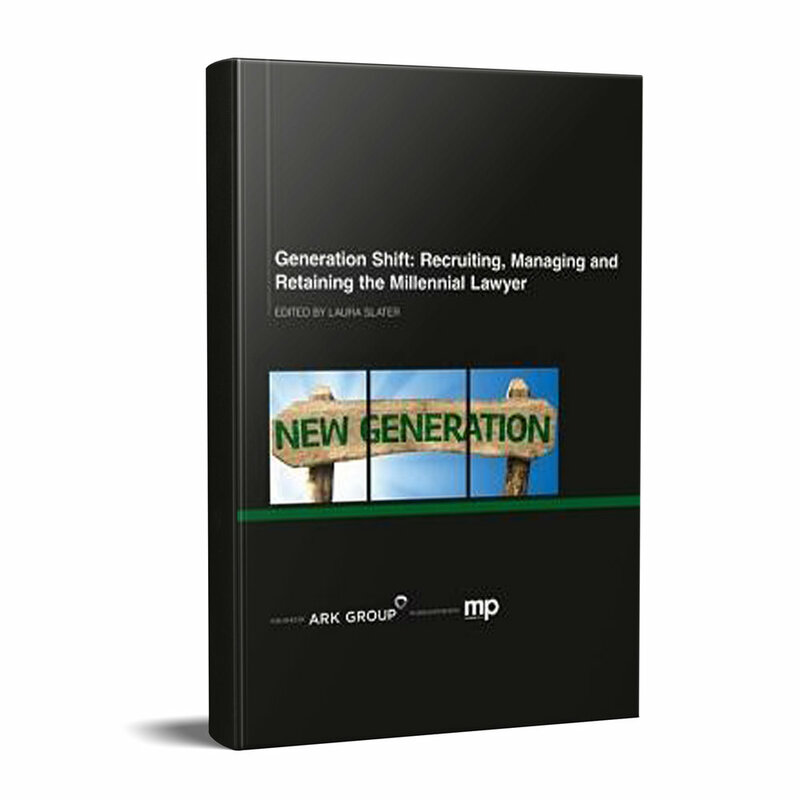 This guide provides practical knowledge on how to embrace the goals, expectations and ambitions of today's millennials so that your firm can continue to prosper in an ever-challenging and evolving legal market.